In 2019, Ural State University of Economics will admit the first applicants to a new specialty related to chess (its exact name is being thrashed out). Training will be held at the Department of Chess Art and Computer Mathematics. 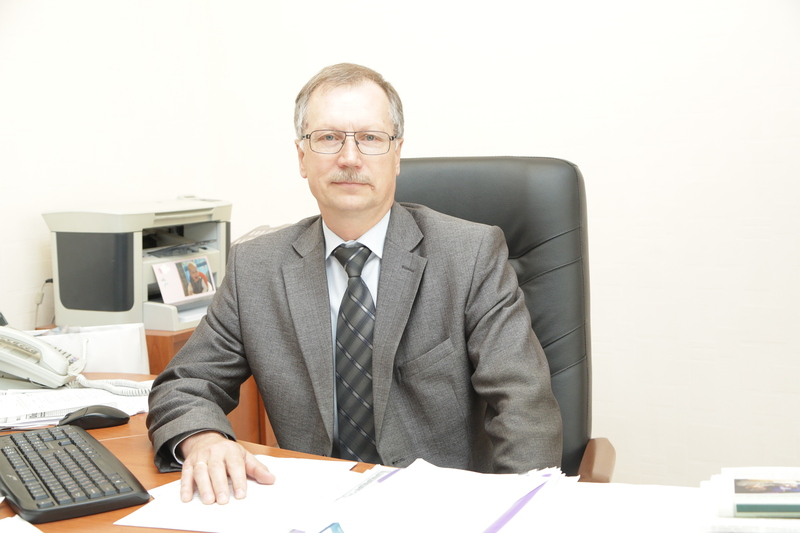 The USUE Vice-Rector for Academic Affairs and Quality of Education Sergey Rogozhin tells about the process of the Department setting up, about competences the students will receive, and where they may be applied in the future. - Sergey Alekseevich, what subjects will “chess students” study? - We are a university, therefore we approach this issue conceptually. An order has already been issued to establish the Department of Chess Art and Computer Mathematics in 2019. It will be a degree-granting department, and the first enrollment of students to pursue a degree in "Mathematical Software and Administration of Information Systems" will take place in 2019. Now the experts of the Department of Chess Art are developing a curriculum and programs of disciplines. It is necessary to understand that we will have not only chess, but also “metachess” - everything that is around them. Therefore, in the curriculum there will be some disciplines related to chess in a broad sense: strategies, game theory, theory of probability, theory of numbers, computer search algorithms - there is a large arsenal of techniques here. Of course, not all disciplines will contain the word “chess” in their names but many will relate to what they have to face in chess in theory and in practice. Mastering these disciplines will contribute to the acquisition of competencies that help to comprehend chess. - It turns out that at the University there will be no training of chess players as is? - In Russia, there is no such training as yet. At USUE, chess will be inserted into the existing program “Mathematical Software and Administration of Information Systems” - this is our choice. The training will be based on three components: chess, mathematics, and information technologies. By the end of this year, specialists of the Department will prepare for admission of students pursuing a bachelor’s degree in a new field. In parallel with this process, the Department plans to work out additional educational programs: professional retraining programs. These will not be four-year programs, like those of bachelors’, but in a volume of at least 250 hours. For the time being, emphasis will be placed on them, since here a quick result can be achieved - qualified coaches and teachers of chess.